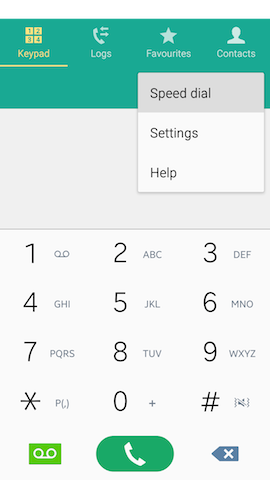 Android™ 5.0, Lollipop: How do I set up and use speed dials on my Samsung Galaxy Note® 4? 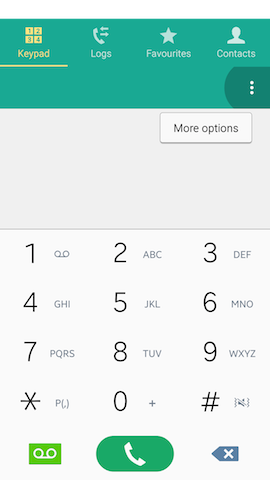 Galaxy Note4: Can I use a music file as a ringtone on my Samsung Note?? 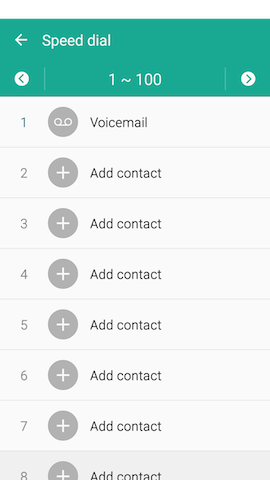 Galaxy Note4: Are there different call answer and end options on my Samsung Note?? 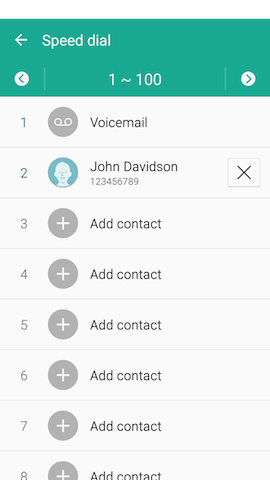 Android™ 5.0, Lollipop: How can I set a music file as a ringtone on my Samsung Galaxy Note® 4?